Talk School is a non-profit 501(c)(3). Talk depends on community support from businesses and individuals alike to provide the intensive therapeutic and academic program our students with autism and severe speech/language disorders need and deserve. Communication is at the core of all of our lives. At Talk our students learn to speak, read, write and connect with each other and those they love. Their self-esteem soars and the light of learning comes into their lives. Talk’s unique programming makes all the difference. 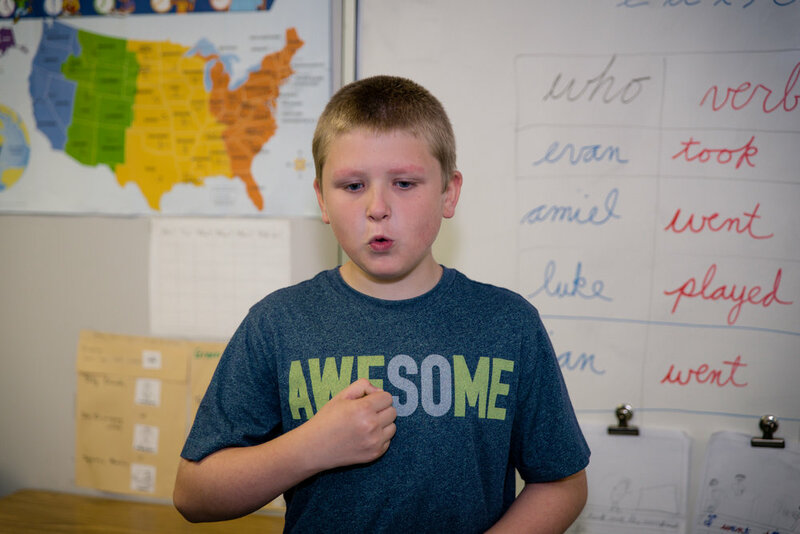 As a non-profit we ask for your investment in our students so that we may continue giving them the gift of language. Our students and families are grateful that individuals and businesses like yours choose to support children at TALK.